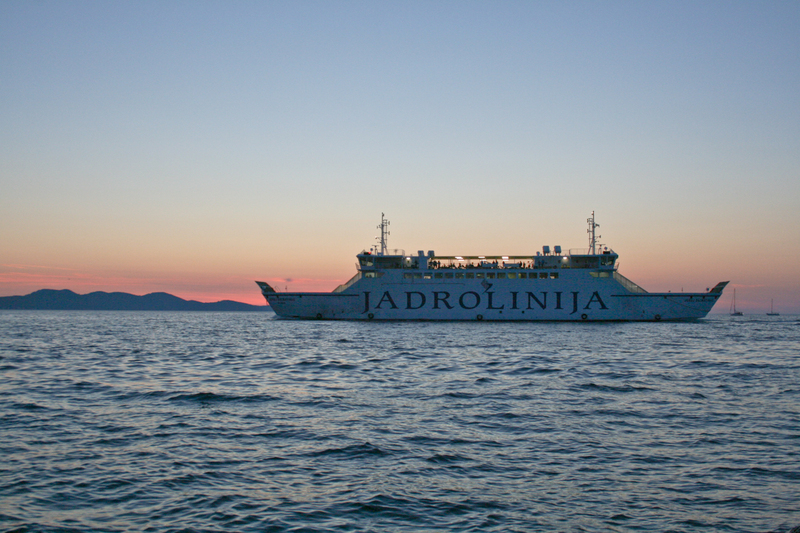 There are numerous ways of travelling around Croatia and which mode of transport you choose probably depends on what part of the country you’re in, and how far you need to travel! Click on the links below to get some further details about travelling around the country. However, generally, unless you have a hire car, you will most likely travel around Croatia by either bus or train, and ferry (of course!) if you’re reaching the islands. The bus network is very extensive and there are many, many buses operating on inter-city as well as local routes. Train travel in Croatia is easy and relatively inexpensive, but the train network isn’t as far reaching as the bus network is. For example – famously – Dubrovnik has no train station, so don’t try and reach this city by train! Air, of course, is the quickest way to travel but also – understandably – the priciest. However, if you book far enough in advance you can sometimes get some very good prices on routes within Croatia, so don’t always discount flying as a way of getting around.